THE CHURCH ANNOUNCE LONDON DATES! Aussie legends THE CHURCH have announced a pair of London dates this Summer. Following on from the success of their weekend event at Bush Hall, Shepherds Bush last June, the band return to the venue on Sat 8th and Sunday 9th June. The event will see the band playing the albums Starfish and Seance in their entirety. The weekend will also feature band member solo sets and a screening of the Jean Cocteau film Wood Of The Poet with a live improvised soundtrack. 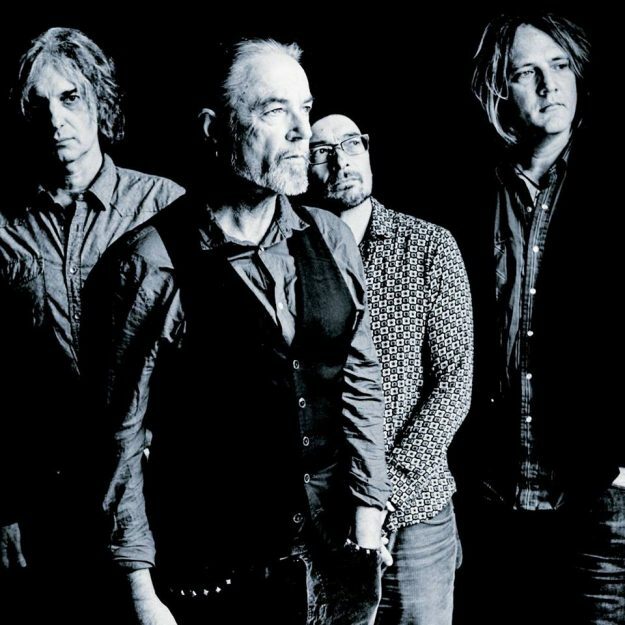 There will also be a selection of tracks from Steve Kilbey’s 2008 solo album Painkiller, plus material from Jack Frost and Far Out Coporation, bands formed by Kilbey and Ian Haug (respectively) with The Go-Betweens’ Grant McLennan. Tickets for the weekend event are on sale here. The Steve Kilbey biopic Something Quite Peculiar is being screened at the Regent Street Cinema on Friday 22nd March as part of the Vive Le Rock-sponsored Soundscreen Festival. Kilbey plays a solo show at The Islington London on Saturday 23rd March.